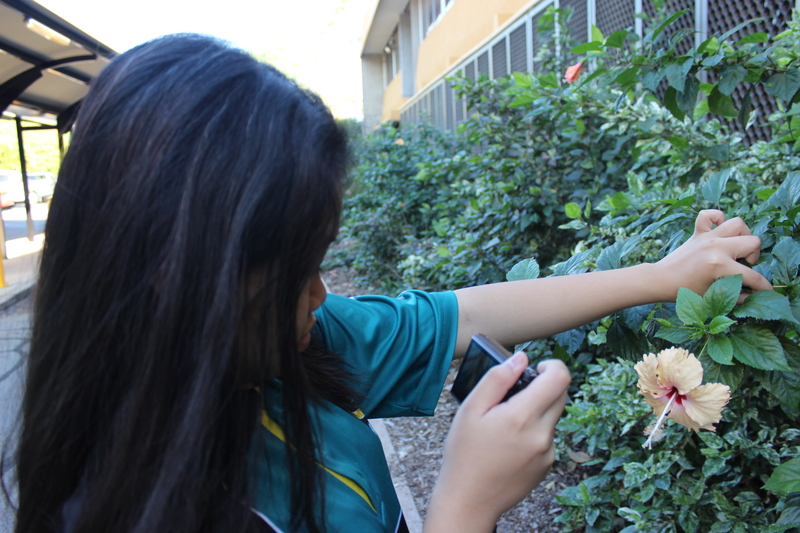 Nightcliff Middle School offers a wide range of options for students seeking enrichment beyond the Australian curriculum. Chess Club – Chess Club runs seasonally according to competitions around Darwin. They welcome new and experienced players alike and meet twice weekly during the lead up to competitions. Choir – The Nightcliff Middle School Choir is a great way for students to build confidence, learn teamwork skills and of course, learn how to be an amazing singer! Choir students meet weekly to practise their choral skills as they learn a number of songs. Our choir works towards performing at the BEAT Festival in Term 3 (an amazing night with students performing at the Darwin Entertainment Centre to huge crowds). The NMS Choir is a fun and challenging group for students looking at doing something a little different. Clontarf Foundation – The Academy supports young Aboriginal and Torres Strait Islander boys and men to improve education outcomes, life-skills, self-esteem and employment prospects. Nightcliff Academy takes their members on a variety of camps, and to dinners, sporting events and business visits through out the year. 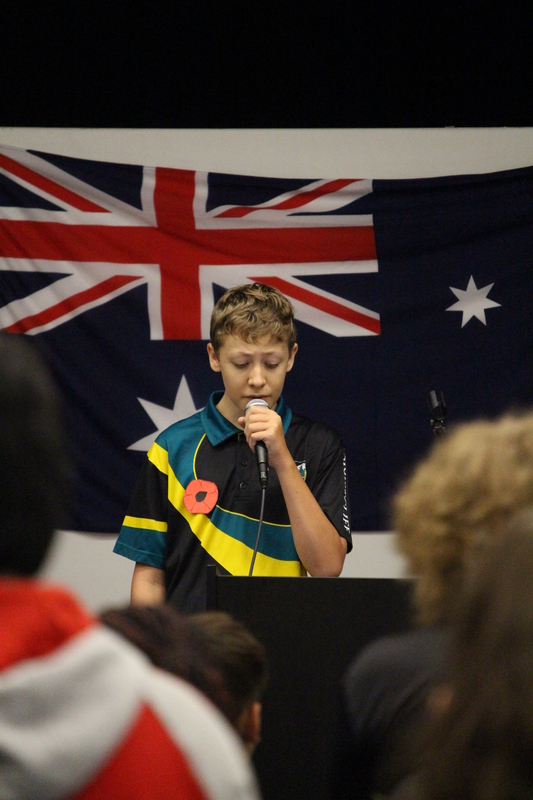 Leadership Opportunities – Students are able to take on leadership roles through the Student Representative Council (SRC) and via election as School Captain and Vice Captain. SRC provides the chance for students to take on a teacher-supported, student-directed leadership role in the school, and works to ensure the student voice is active . They undertake altruistic fundraising activities, coordinate social engagements, suggest and discuss student matters and contribute to shaping the school. School Captains and Vice Captains represent the school at formal and informal functions, meet with local politicians, and provide general leadership and role model positive behaviour for the school community. Robotics Club – Robotics Club plays around with Lego robots and mats to perform rescue modules, dance tasks and soccer games. They enjoy investigating what’s possible with these kits and in pushing programming to manipulate them. Robotics Club have entered the NT Robocup (winning third place in the Secondary Rescue), partaken in the Science and Engineering Challenge at CDU and presented at Parliament House. 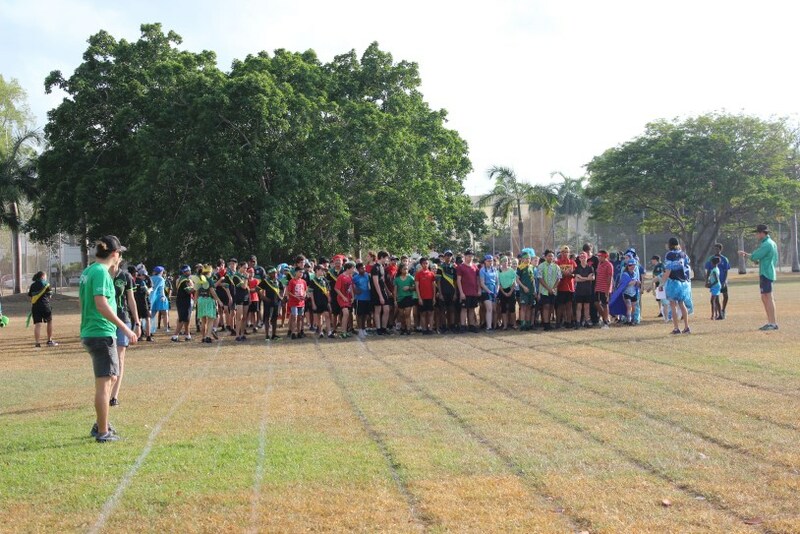 Sporting Competitions – NMS holds annual Sports and Swimming Carnivals, and occasional seasons of lunchtime staff and student team competitions. 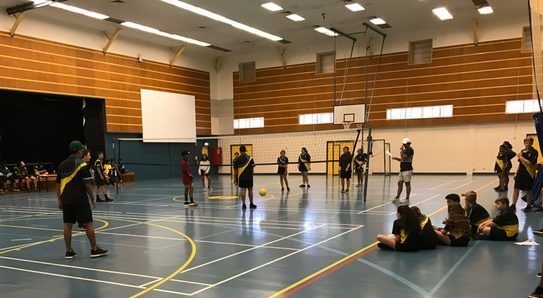 We also participate in a variety of inter-school Gala Days with sports such as volleyball, athletics, cricket, basketball, netball, soccer and rugby league. Gala Days provide students with a chance to try new sports and an opportunity to compete with students from other schools. Stars Foundation – The Stars group supports and enables young Aboriginal and Torres Strait Islander girls and women to make active choices towards realising their full potential. They go on field trips, camps, out to dinners and sporting events and they meet regularly in their designated room. Tekkos – This group is for a selected number of students who enjoy engaging in ICT. This year they have explored story telling through comic/graphic novel creation and photography, and have been making promotional videos and editing clips. An application process starts at the beginning of the school year and successful applicants notified thereafter. TOMs Team – Tournament of the Minds is a problem solving program aimed at developing diverse skills, enterprise, time management and collaboration under pressure. NMS holds auditions annually for acceptance into this group, with the goal of participating in the Darwin regional TOMs tournament. Challenges can include drama, scripting, engineering and science, prop and costume making and word-play. Ingenuity and inventiveness are highly regarded. Vocational Education and Training In Schools (VETIS) – Year 9 students are given the opportunity to study a certified course while still at school. This involves 1 to 2 days of study per week which will contribute to their NT Certificate of Education and Training (NTCET). Certificate 1 in Manufacturing is currently offered directly on campus and Year 9 students also have the option of external studies in many VET courses. Further details on course options can be found here. Casuarina Senior College – This partnership enables our Year 9 students to access a variety of Language lessons and a mathematics extension class during second semester. NT Music School – The NT Music School visits weekly for individual instrument and vocal tuition. Further information can be found on their webpage here.